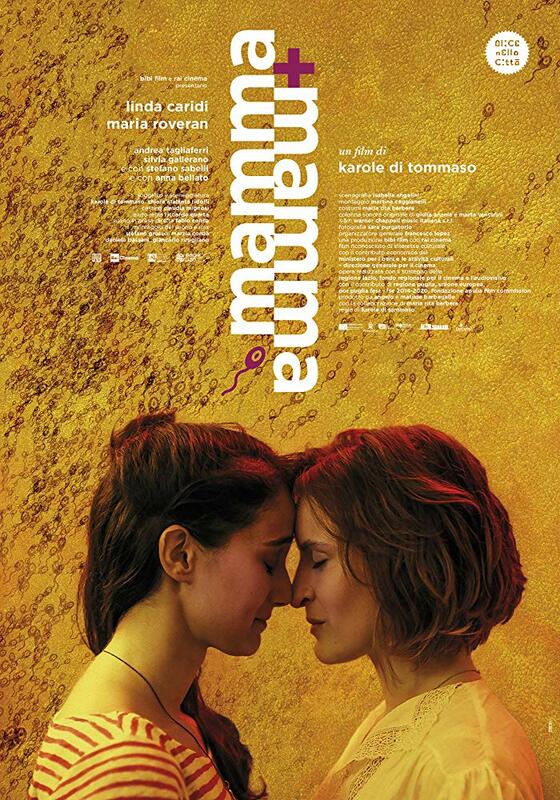 Mamma + Mamma, also known as Mom + Mom in english, is an Italian romantic comedy wirtten by Chiara Ridolfi and directed by Karole Di Tommaso. It tells the story of two women who love each other and of their desire to have a child together. Karole and Ali still don’t know that the enthusiasm of this first attempt will be followed by many vicissitudes, but when the desire becomes stronger than the pain and fatigue, miracles can happen. The main protagonists are portrayed by Linda Caridi and Maria Roveran.